Innovation is a challenge; it goes beyond pushing to the envelope, and becomes a retraining of the thought process behind the development of an idea. 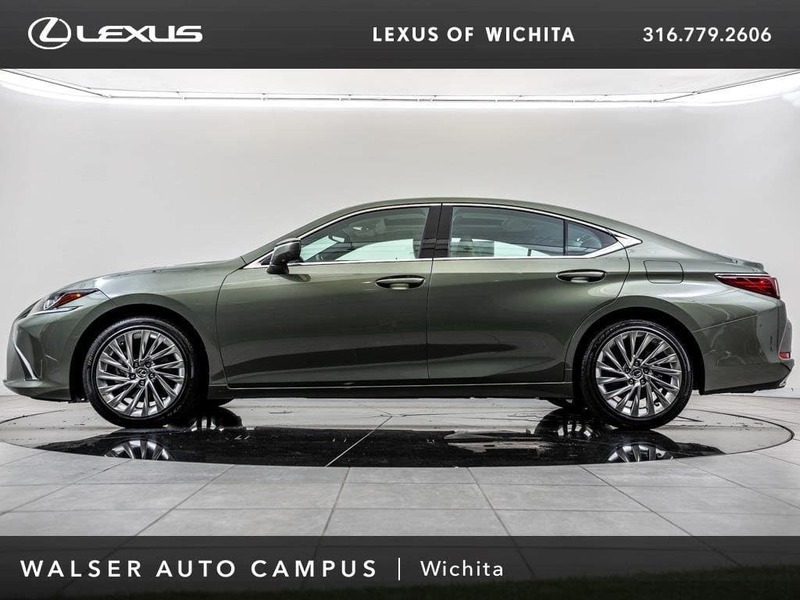 To quote Albert Einstein, ‘If you always do what you always did, you will always get what you always got.’ But at Lexus, driving forward physically starts from driving innovation: introducing the completely redesigned, 2019 Lexus ES in Sunlit Green, a bold step forward into vehicle innovation. 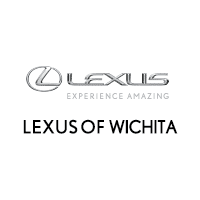 The innovation in the 2019 Lexus ES 350 starts where every vehicle truly starts, built on a chassis that is completely new for the 2019 ES, and pushes the limits in its class! 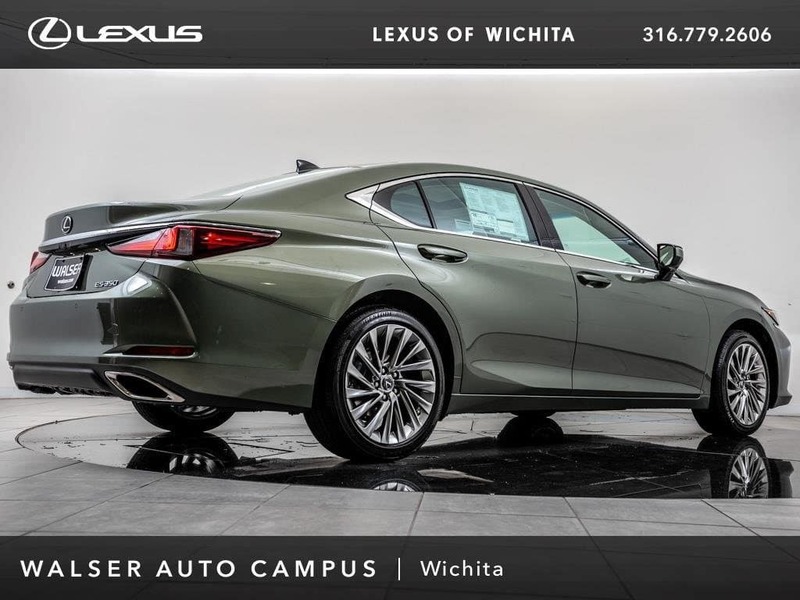 With a sleek, lowered roof line, the coupe-like profile of the 2019 ES still offers the same interior space that customers have grown accustomed to while coming into its own modern style. Full specs show the all-new ES coming in at 2.6 inches longer, 0.2 inches lower, and 1.8 inches wider. Larger proportions with slimming lines makes for an astonishing view from all angles, on the road or at a standstill. But the new ES doesn’t just have stylish looks to give. Oh no, the performance from the acceleration to the ride has improved, while using new technology to ensure that a comfortable ride doesn’t detract from the handling. That new chassis we mentioned earlier is not just for show; stronger, high-tech steels used in the manufacture of the ES combined with laser-screw welding, structural adhesive, and other factors have tightened up the feel of the ES while the suspension systems continue to maintain the expected soft, luxurious ride of a Lexus vehicle. 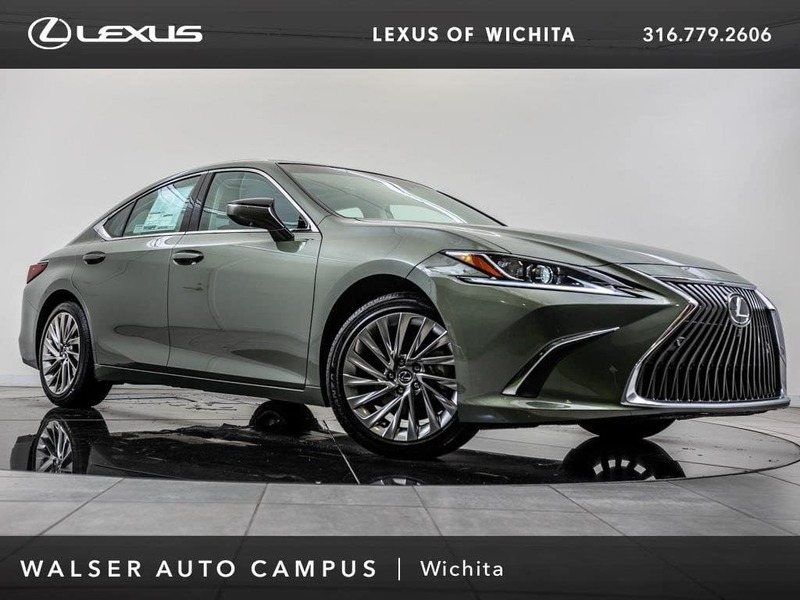 Even better, for performance the ES continues with it’s naturally aspirated 3.5-liter V6, with updated fuel-injection systems that push 302 horsepower. Going side by side with the V6, a new eight-speed gearbox keeps the ES feeling sporty when you need it, and quick to respond no matter what traffic might throw at you. Now onto the encore for the all-new ES, the stylish interior built to ensure anyone riding in the ES can define luxury without a second thought. 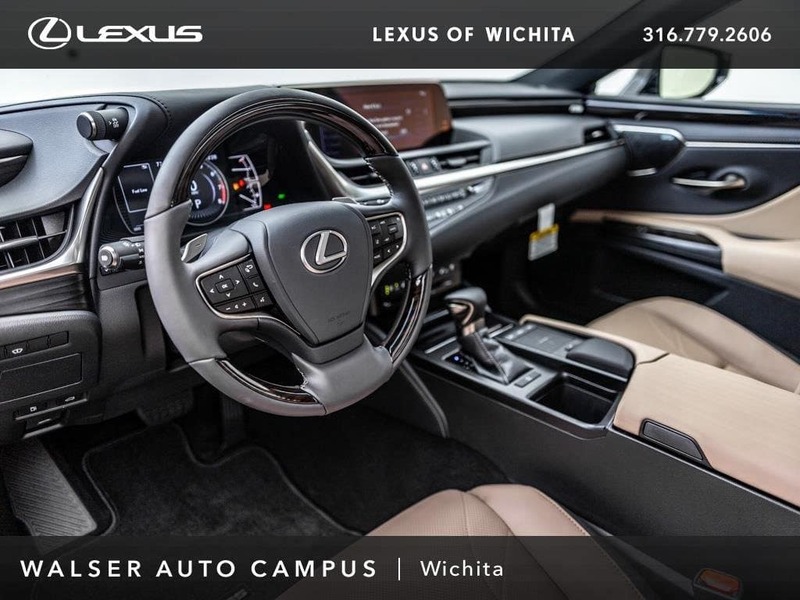 Featuring comfortable seats, an optional 12.3 inch infotainment system (with the 8 inch standard), and even a standard Verizon WiFi hotspot. 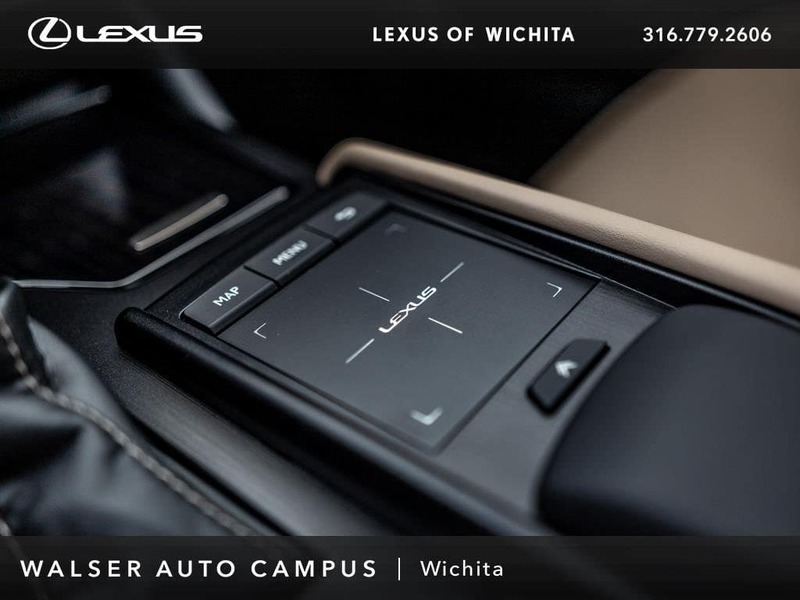 Other options include the 1800-watt, 12-channel Mark Levinson sound system, wireless charging, and Amazon Alexa integration! The 2019 ES is out here to prove something; that challenging through innovation should be the standard, and that when a new standard is set, it’s time to innovate again. Bought a new E-300 AMG Sport as seat and headrest fit the best to our bodies.. And abit disappointed in new ES not finished interior as well as a Mercedes and not a downsized 500 LS as was told would be. Still very ES finished— interior door handles like pickup etc.